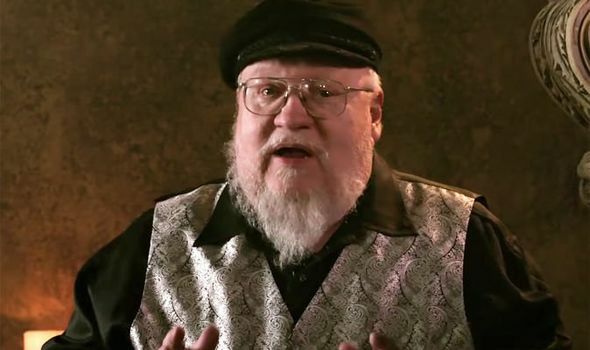 One 'Game Of Thrones' Prequel Now Has A Shoot Date, But What About The Other Four? HBO commissioned five separate 'Game of Thrones' prequel series—but only one is moving forward at this point. 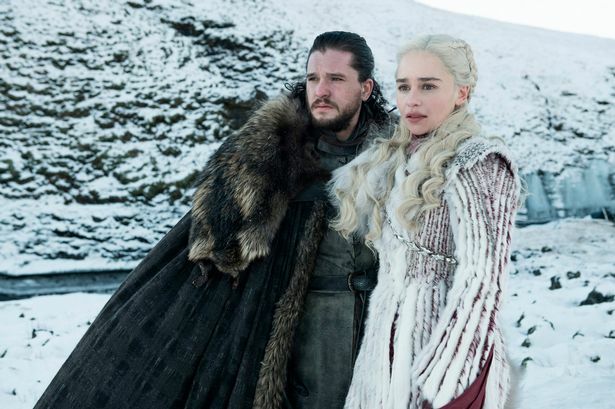 Recently, HBO programming president Casey Bloys shared new details about the confirmed 'Game of Thrones' prequel series, and addressed what's happening with the other four projects. ● Is the Game Of Thrones prequel series still happening?